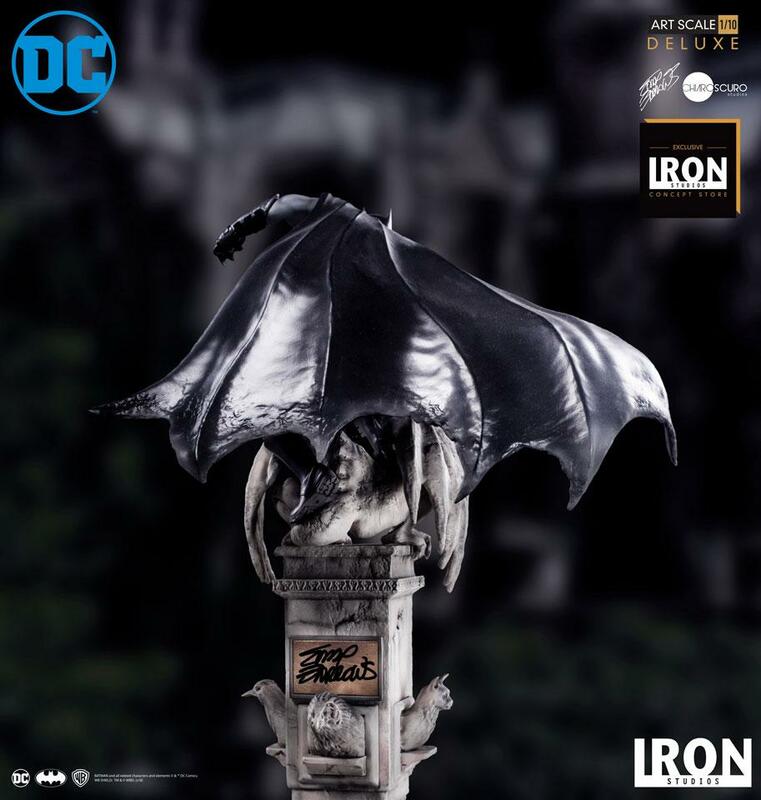 Iron Studios has opened up pre-orders for an upcoming DC Comics – Batman Deluxe 1/10 Scale Statue by DC Comics artist Eddy Barrows. 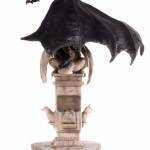 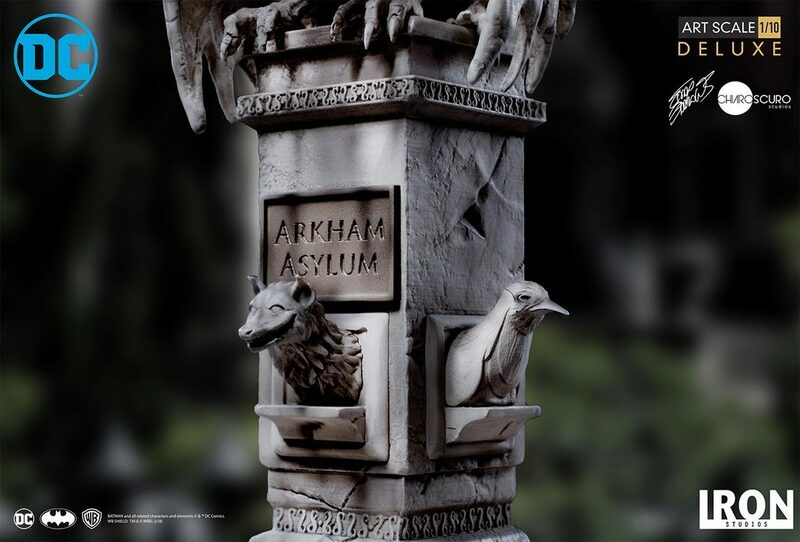 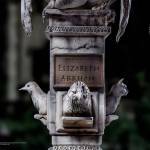 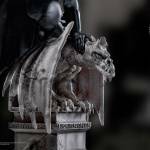 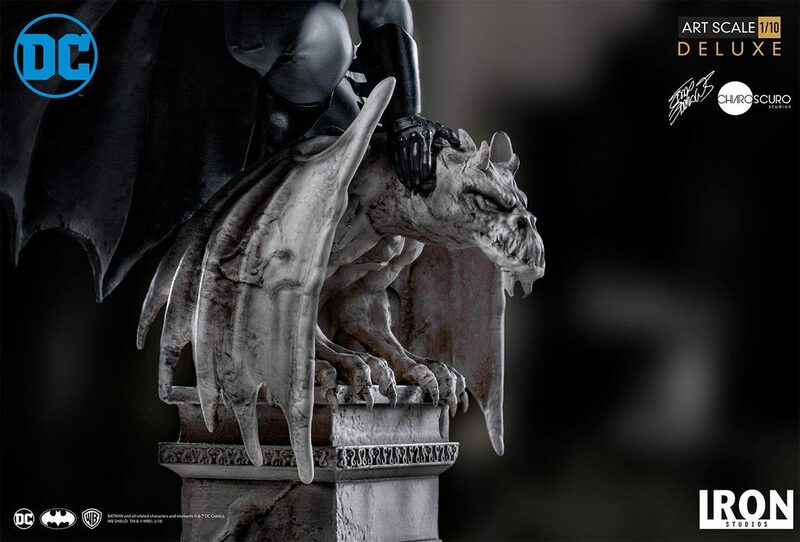 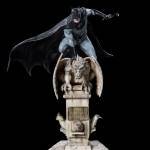 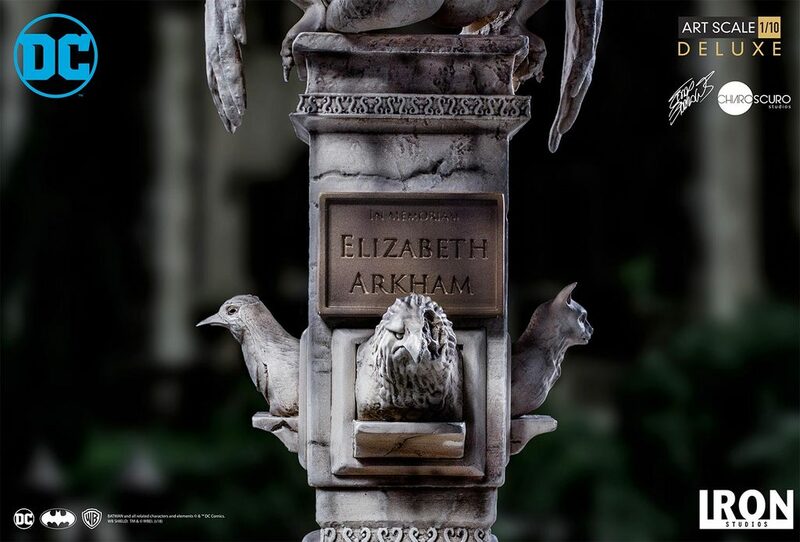 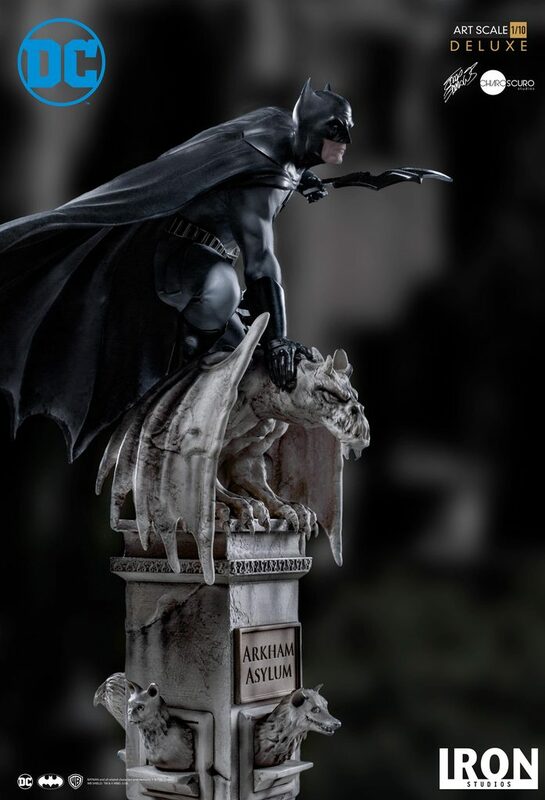 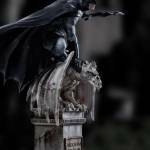 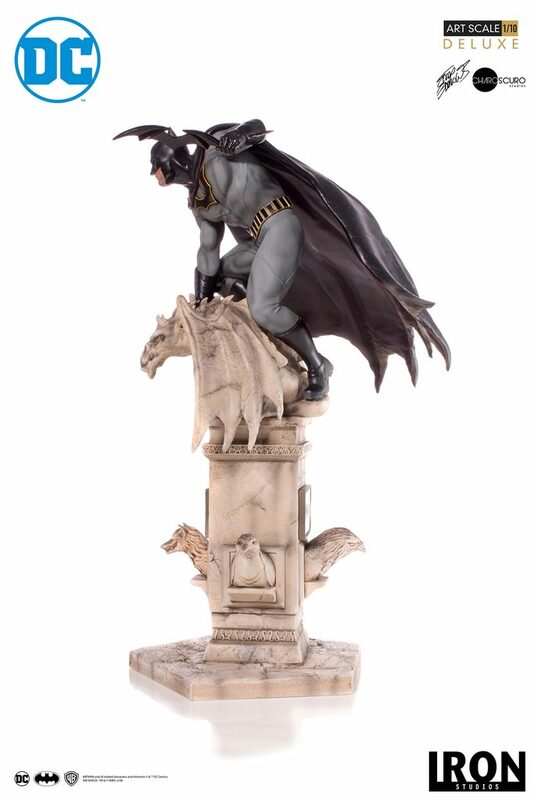 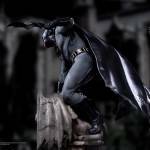 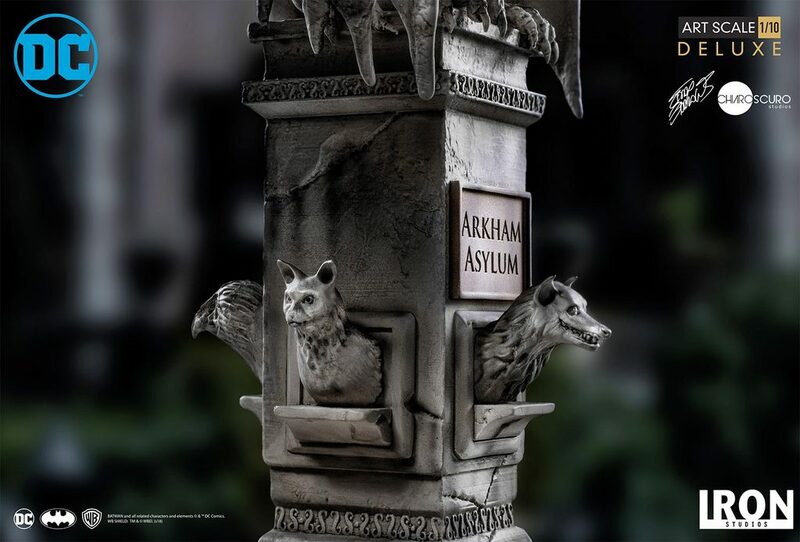 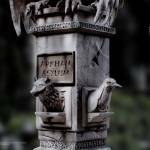 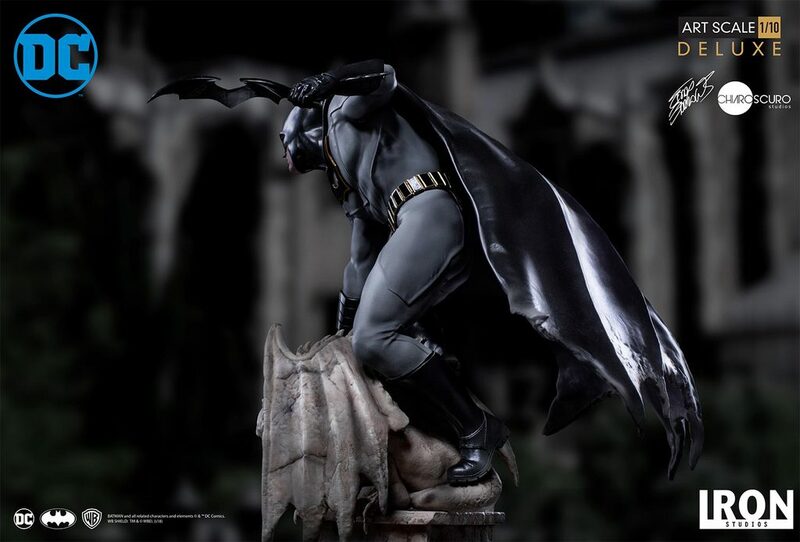 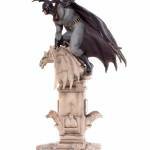 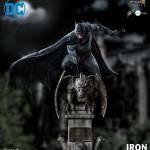 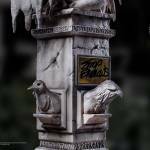 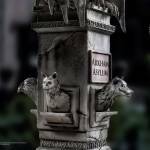 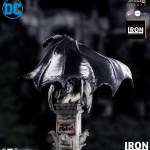 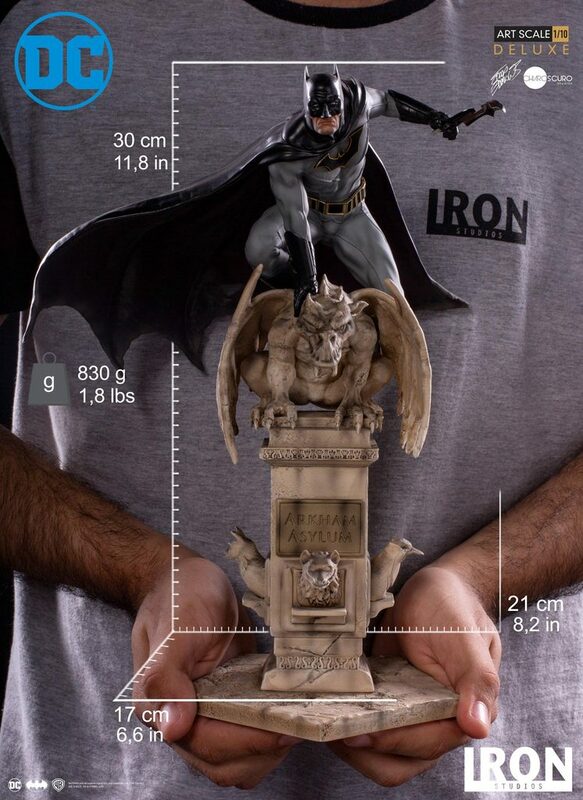 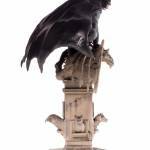 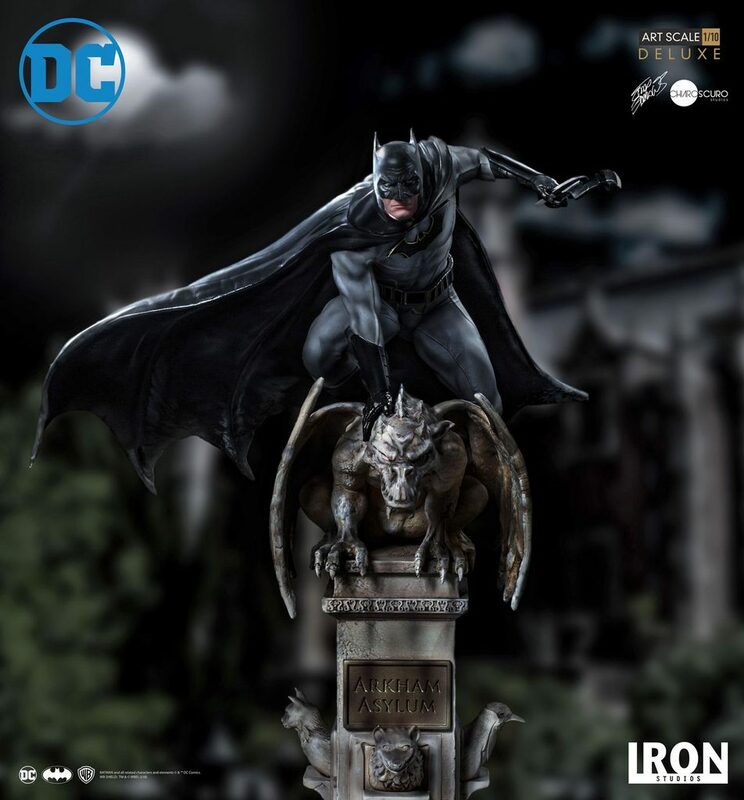 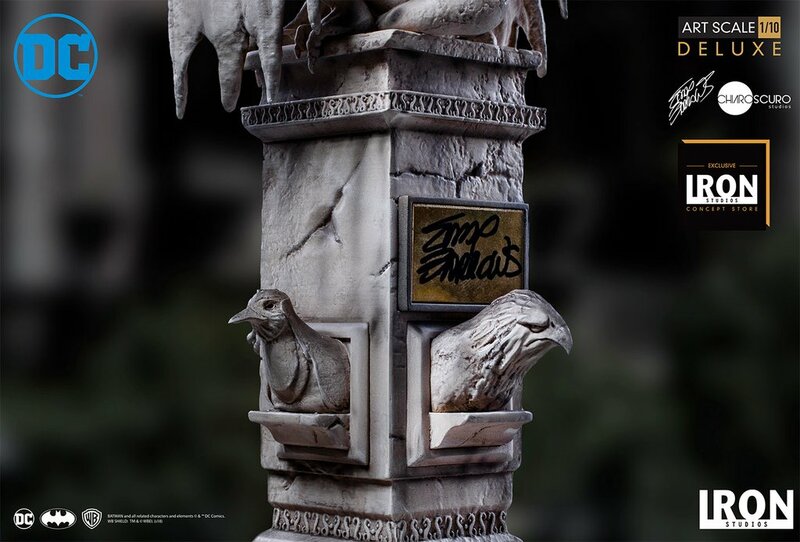 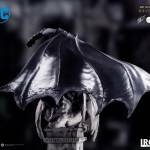 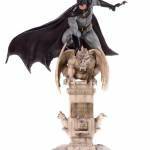 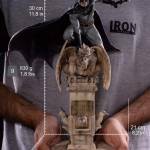 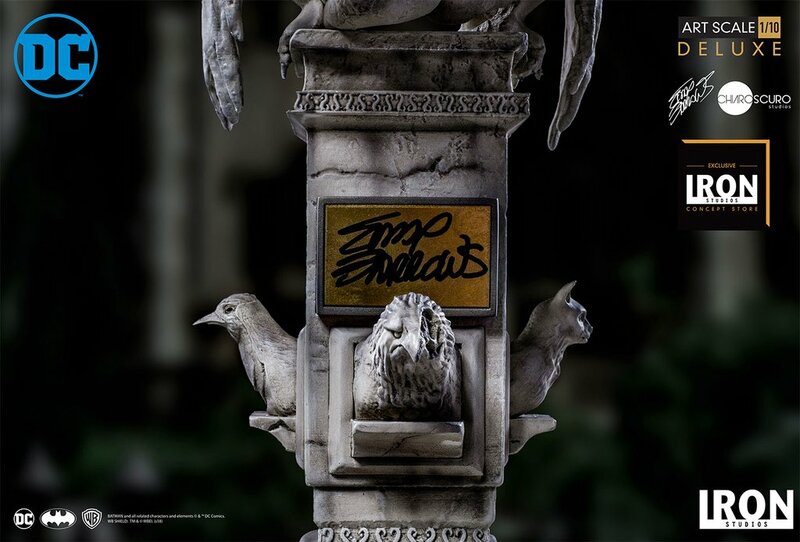 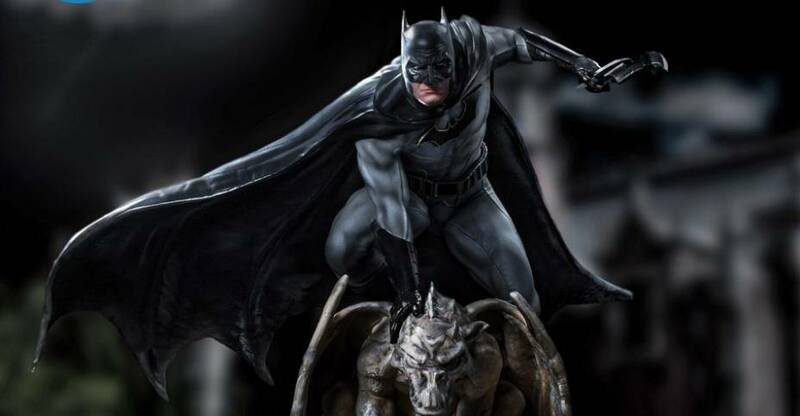 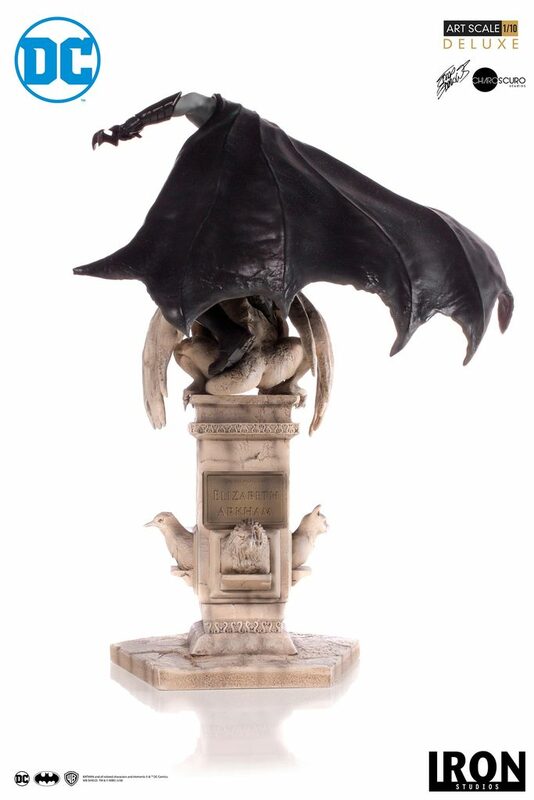 The statue stands a little under 12″ tall, and features Batman crouched on top of an Arkham Asylum Gargoyle display base. 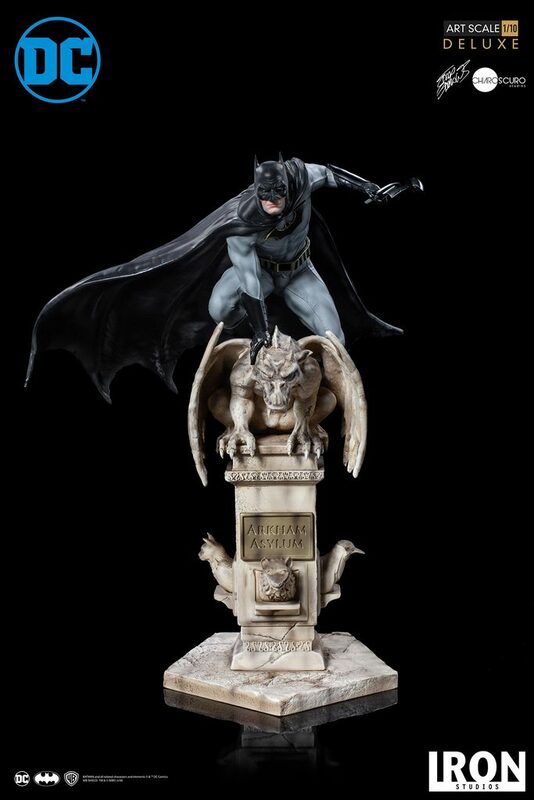 An exclusive version is being offered as well, which includes a signed plate that attaches to the base. 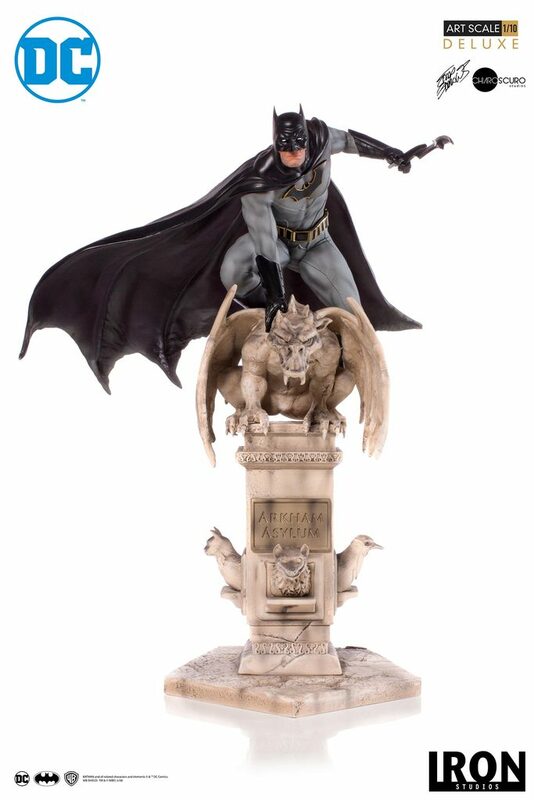 Each version is priced at $149.99. 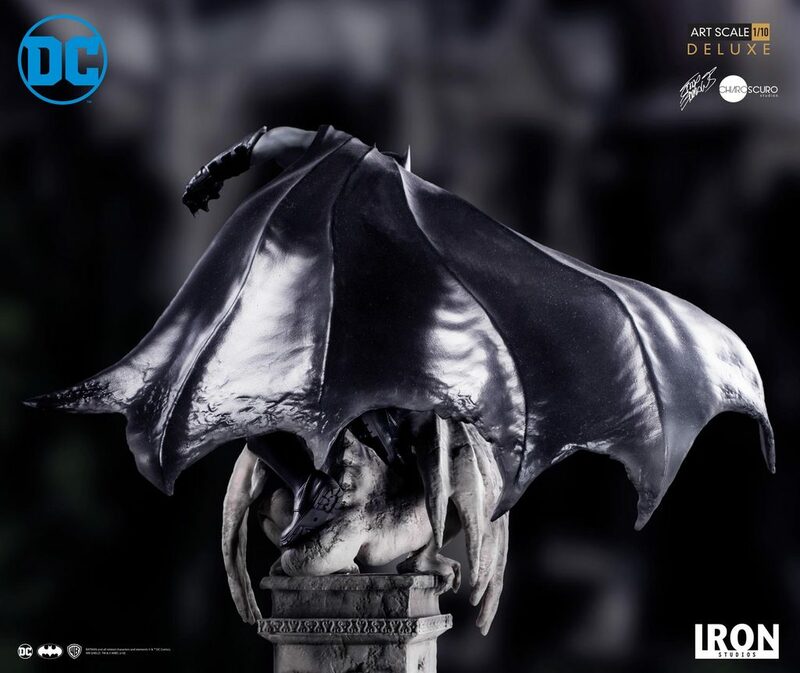 The statue is scheduled for release between October and December. 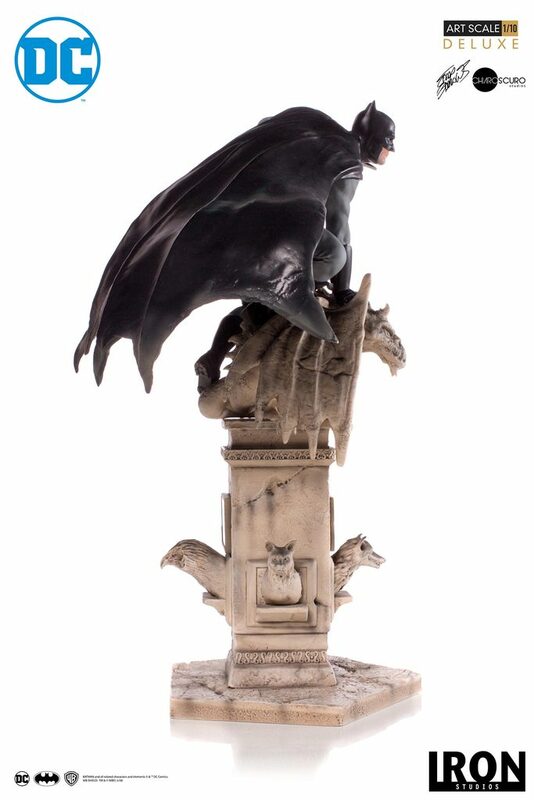 See photos, details and pre-order links after the jump.